Experts in the weird and woolly field of quantum computing tend to concentrate on one slice of the challenge, whether it’s developing hardware, algorithms or applications — but in the region that’s home to Microsoft and Amazon, the University of Washington and Pacific Northwest National Laboratory, a new consortium is going after the whole stack. We’re not talking about pancakes or sandwiches here. We’re talking about the Northwest Quantum Nexus, which is aiming to widen a network of quantum connections for researchers, developers and business leaders. The group, led by Microsoft Quantum, PNNL and UW, was formally unveiled today in advance of its inaugural summit this week at the university. 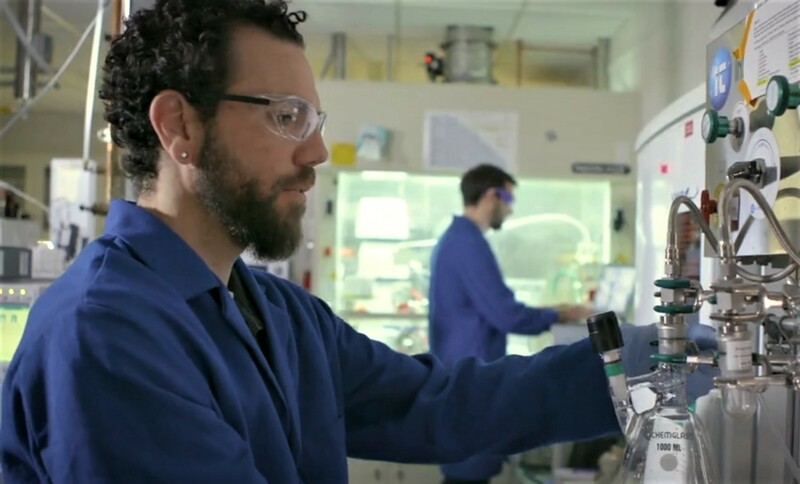 This entry was posted in GeekWire and tagged Computer Science, Microsoft, Microsoft Research, Pacific Northwest National Laboratory, Quantum Computing, Science, Technology, University of Washington. Bookmark the permalink.